After the release of Apple’s latest iPads and their new payment system, ApplePay, it seems that Apple has its eye on transportation. In true Apple fashion, a new leak has revealed to us that there may be more to Apple’s plans that meets the eye. 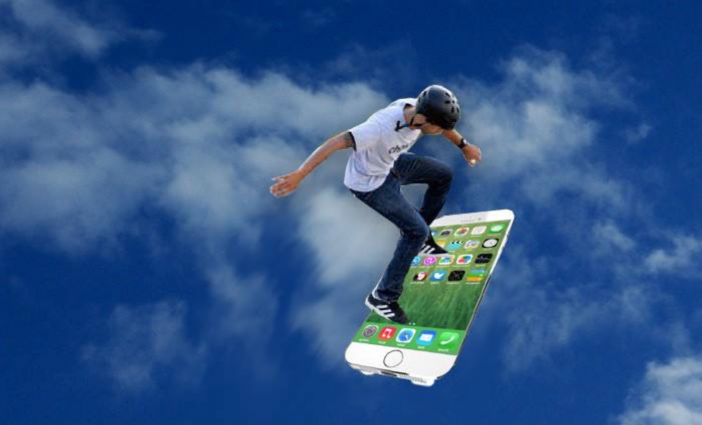 The iPhone 7, due to be released whenever Apple feels like, will be able to double as a hoverboard. Seems like Apple is taking their newest slogan of Bigger and Better very seriously, so much that the new iPhone 7 is said to be the size of a snowboard. The report also mentioned a second phone, what could be the iPhone 7 Plus, which could go up to the size of a small car. The iPhone 7 comes with the latest hoverboard technology, in-built with GPS navigation system and auto cruise. 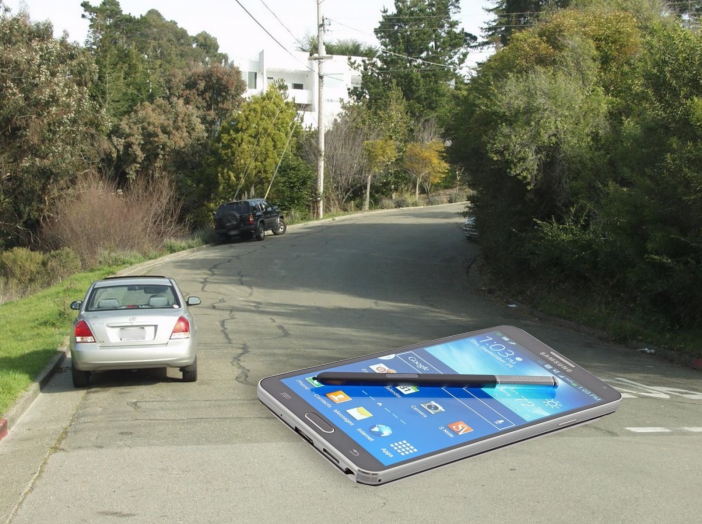 In fact, there are no manual navigation controls at all, all in the name of convenience. In essence, the phones will be driving them. Seriously Satire is a biweekly series that is purely satirical and pokes fun at some ongoing issues in the world. It is not meant to be taken seriously. This week’s column is directed at the notions that ‘bigger is better’ and ‘size matters’ – which most men may disagree with anyway.